MaxATP provides your cells with the fuel they need to effectively create natural and sustained energy. 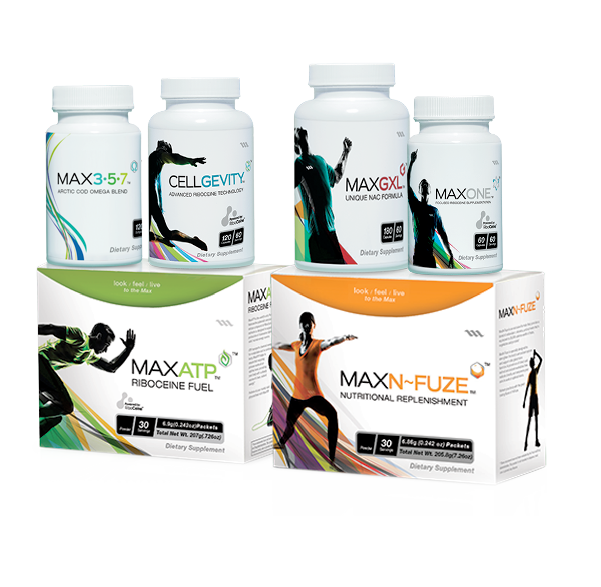 MaxN-Fuze is Nutritional Replenishment that helps support your body’s glutathione levels and defends against free radicals. MaxGXL's exclusive NAC formula helps to support and maintain your body's level of glutathione. MaxOne supports cellular function and health with its focused RiboCeine formula. 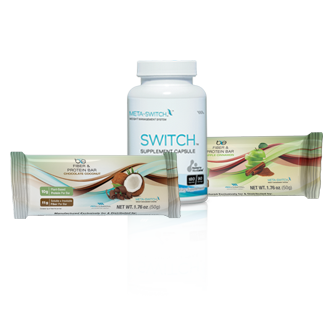 As part of the Meta-Switch Weight Management System, Switch is a stimulant-free nutrient capsule designed to help your metabolism work at its optimal level. At Max International, we’re committed to helping you look, feel, and live to the Max every day. As the glutathione company, our mission is to bring our proprietary research and technology to the world. Whether you’re looking for scientifically-proven supplements; safe and effective weight loss; or beautifying skin treatments, our goal is to help you achieve better health and wellness. Max International’s products are designed to enhance one vital component of your health and well being: glutathione. Glutathione is considered to be the master antioxidant that exists inside every one of the trillions of cells that make up the human body. We are recognized as a world leader in glutathione-supporting supplementation because of our science-based product formulations that support your body's natural ability to perform at its optimum wellness.